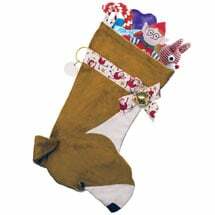 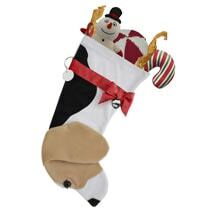 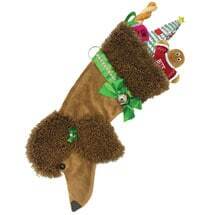 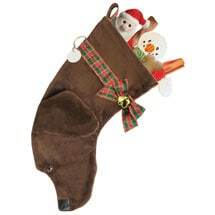 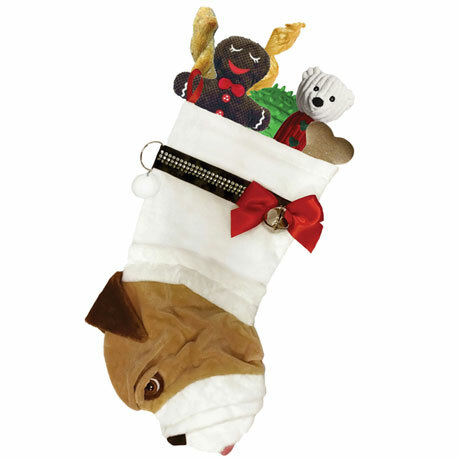 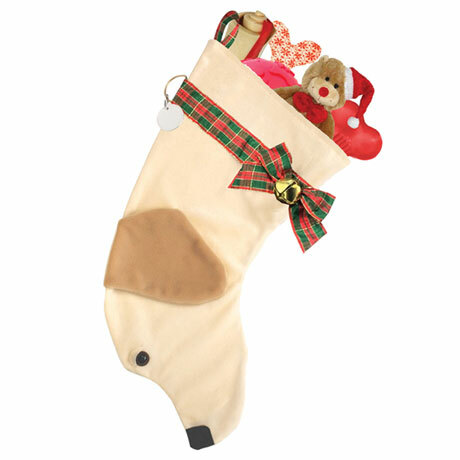 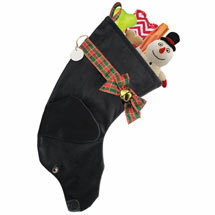 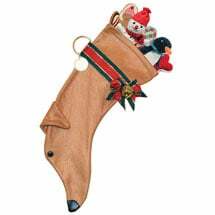 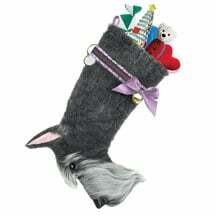 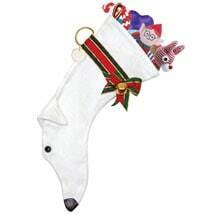 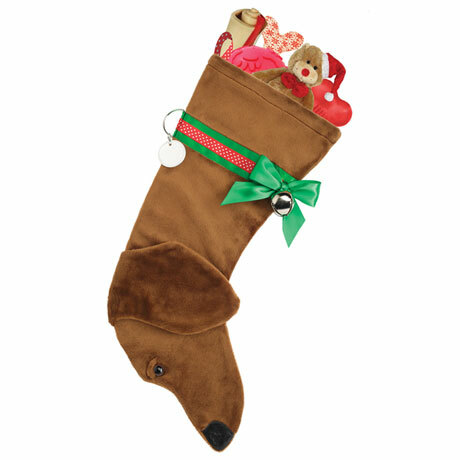 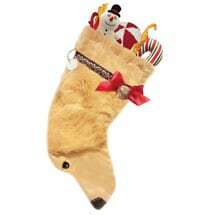 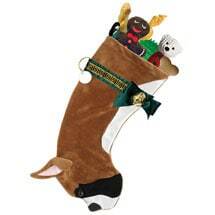 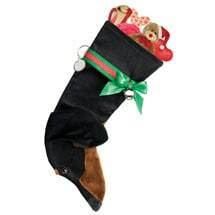 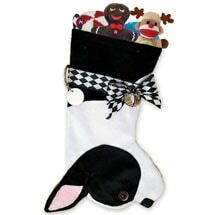 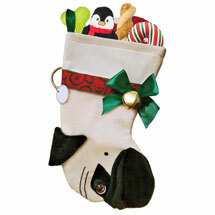 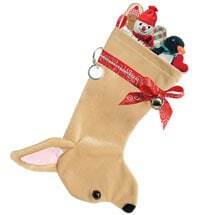 Adorable holiday stockings for dogs and dog lovers. Created by people who clearly know dogs, each captures the essence of the breed. 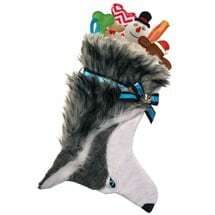 Beautifully detailed and crafted in soft poly velvet and/ or faux fur, each wears a colorful ribbon collar with a jingle-bell bow. 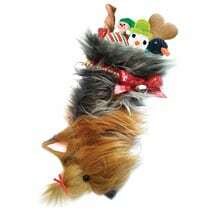 Write your pup's name on the paper "dog tag." 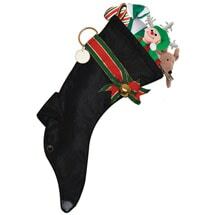 Each 14-22". 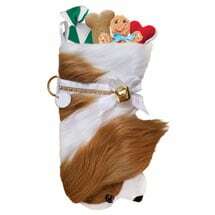 Specify breed, and allow 2-4 weeks for delivery. 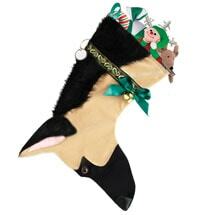 This item can only ship within the continental USA.